Junior Elenna Mach took the Intro to Journalism course her freshman year and was the sports managing editor as a sophomore. 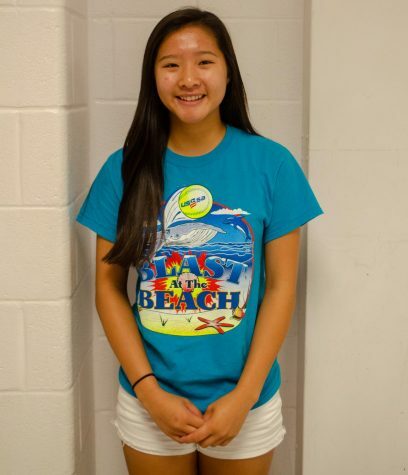 She is currently the Editor-in-Chief of the Rampage and enjoys designing pages and writing sports and features articles. Her favorite thing about journalism is meeting so many new people and seeing all of our collaborative work online and in the print newspapers.